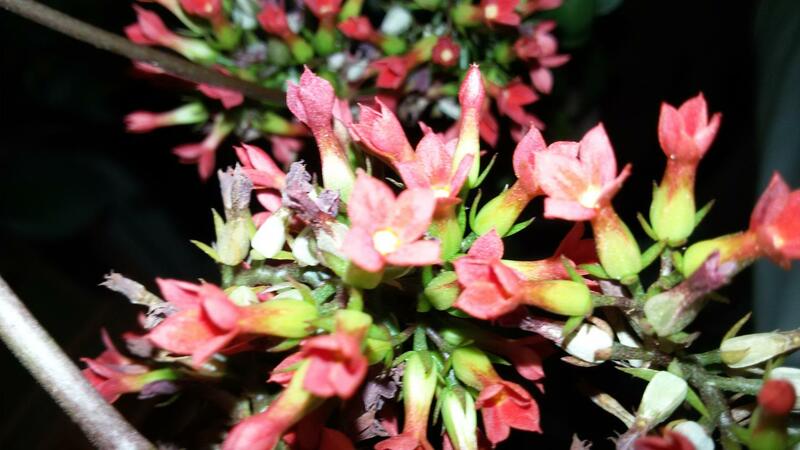 » Kalanchoe Blossfeldiana ? ID ? Kalanchoe Blossfeldiana ? ID ? 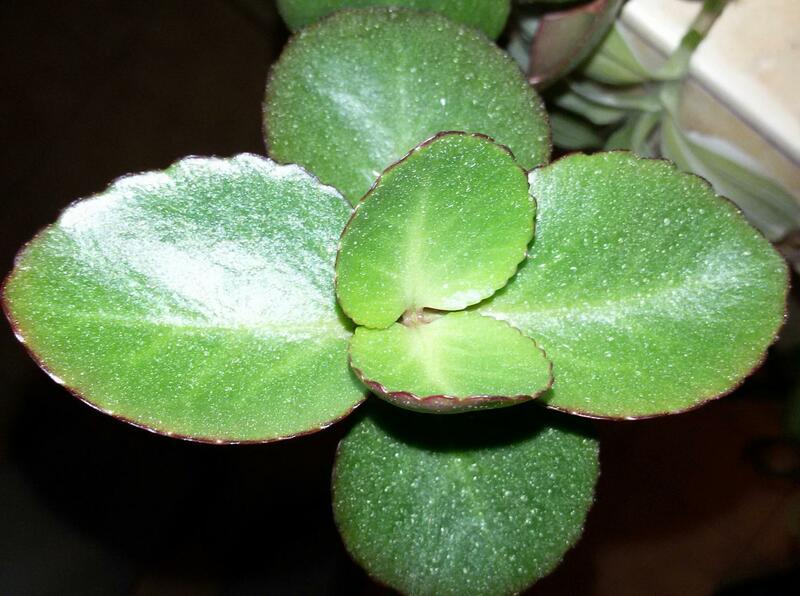 I have this Kalanchoe that I can not identify. 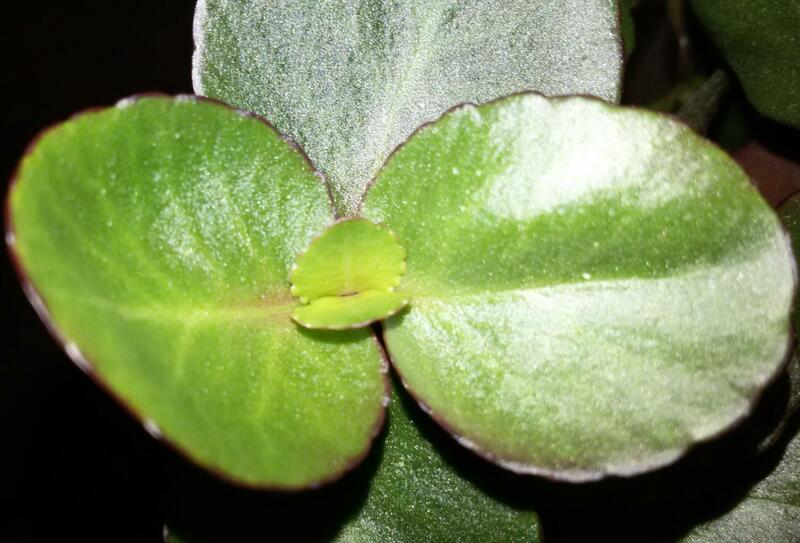 Leaf is thick and hard/fleshy when good hydrated. Flowering branch: multiple regrowing stems. This year it is flowering without interruption more than 6 months already. Please assist me to identify it. 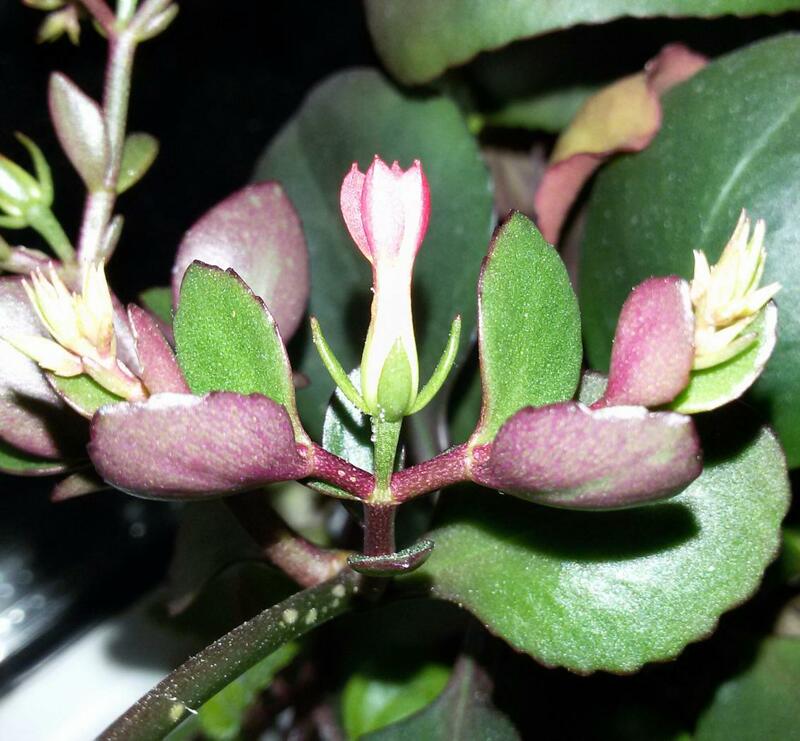 Re: Kalanchoe Blossfeldiana ? ID ? Probably one of several forms of K. blossfeldiana in cultivation. Petar, I think a photo showing the entire plant would be helpful. 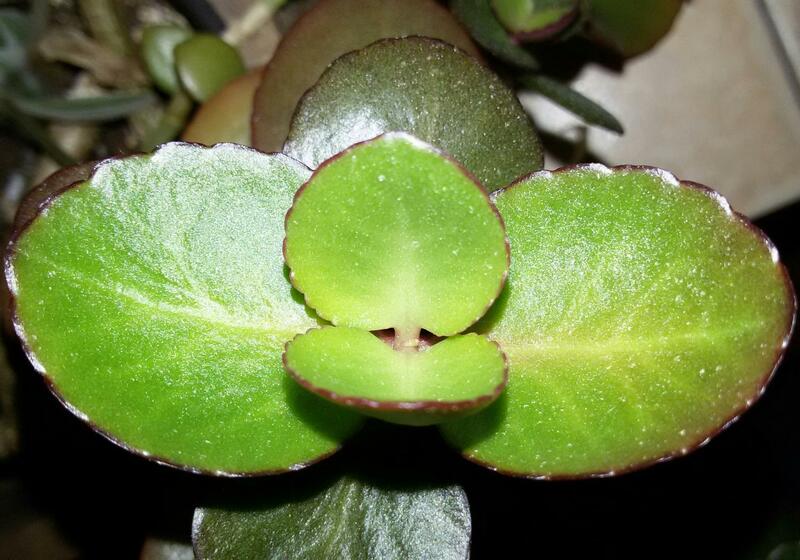 Yes I will take care to post photos of the entire plant.